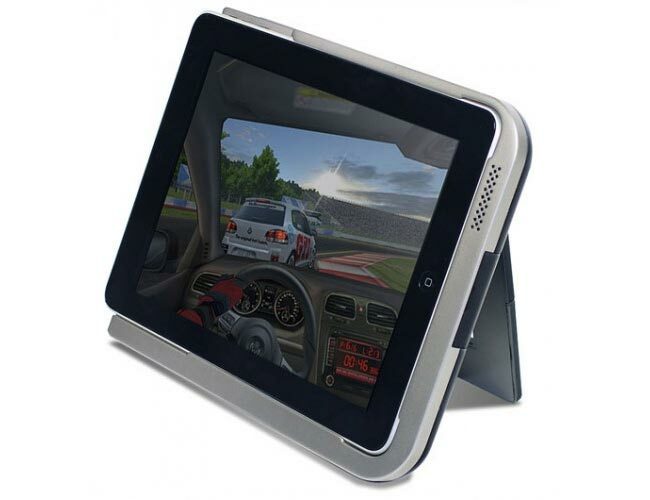 Digipower have launched three new iPad accessories which include a carry case/stand combination case, an iPad docking station and a handy portable stand into which you slide your iPad and then can stand it in either orientation. The case/stand combination called the Coffee Clutch Carry Case is fitted with a carrying handle to make it easy to transport your iPad from location to location while protecting it in the sturdy case. It also has a detachable shoulder strap and rubber protection border to absorb impacts keeping your iPad safe. 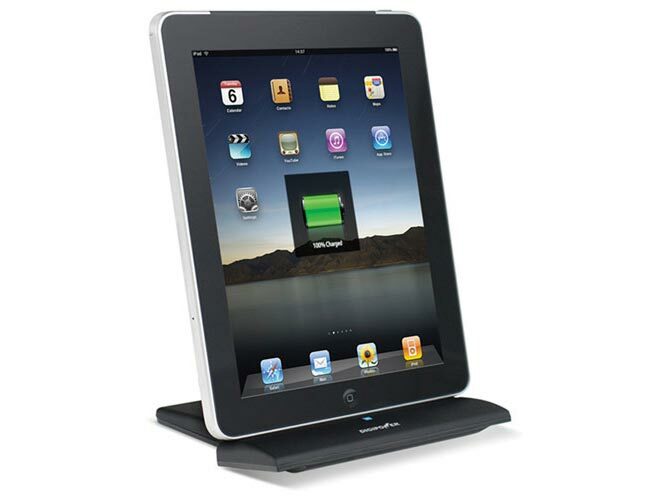 The new Digipower Universal Charging Dock allows you to connect you iPad to your PC or Mac with ease and can sync and charge any iOS device not just the iPad. Unfortunately pricing for the new accessories has not yet been released by DigiPower.